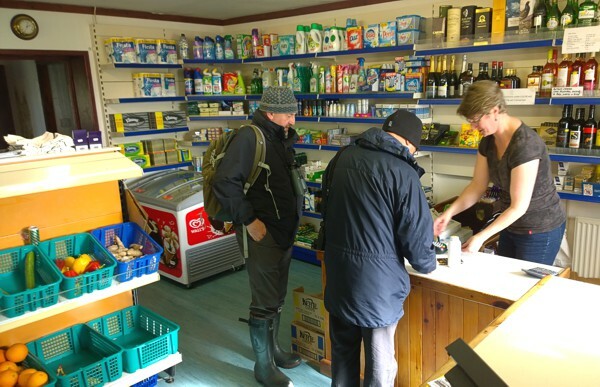 Note that in winter, from around early October to late April, the shop is also closed on Tuesday morning (i.e. all day) and Friday afternoon, and the post office is only open on Monday and Friday. 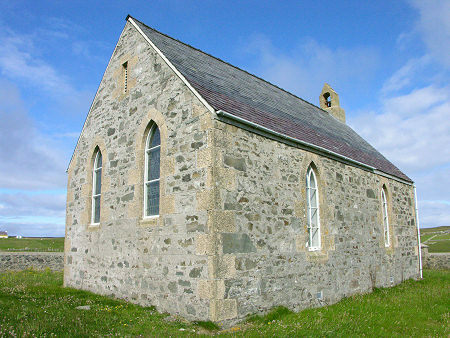 The George Waterston Memorial Centre and Museum is located in the old school building between the Chapel and Taft croft. 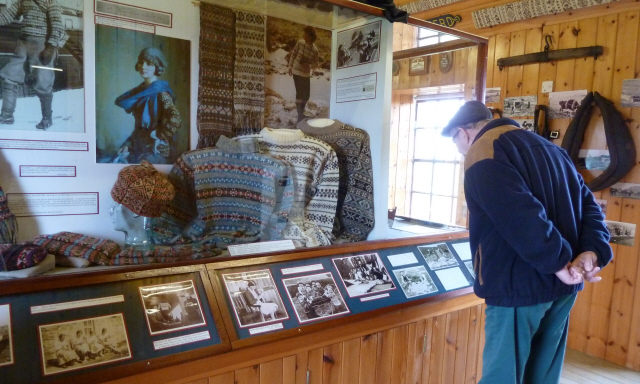 It contains a selection of knitwear, artefacts, photographs and other historical memorabilia from Fair Isle's history. 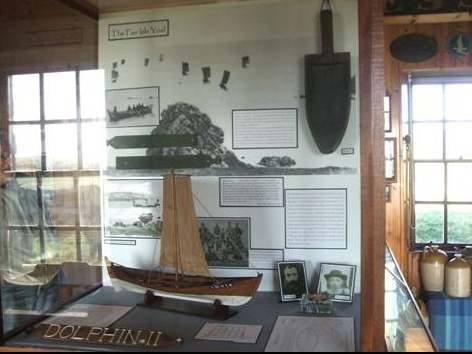 The islanders running the museum are full of old tales! 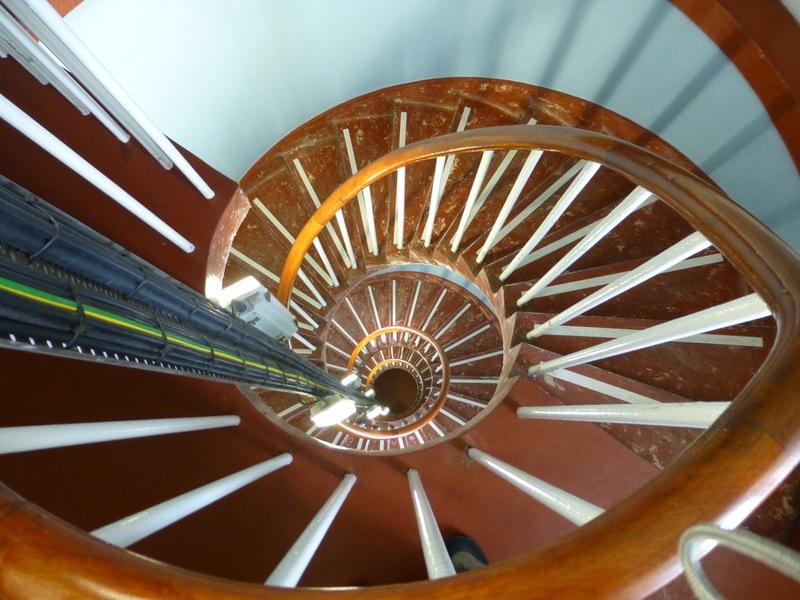 For anyone wishing to visit at other times, please contact the Ranger at the Observatory. 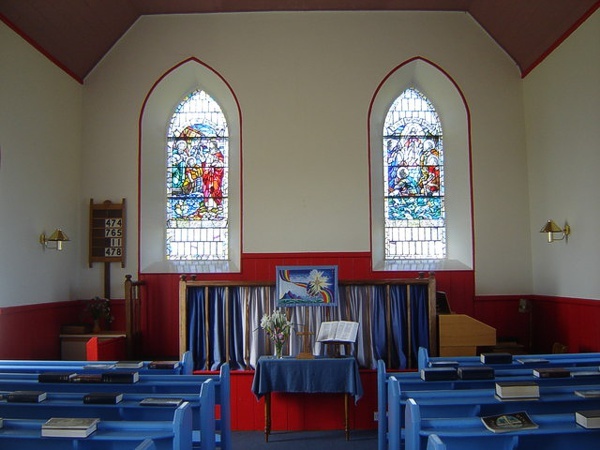 The Methodist Chapel holds services on Sundays at 11 a.m. Staff will organise transport to the services from the Observatory (see whiteboard for details) The Church of Scotland Kirk is now closed. The telephone kiosk at Shirva is a Category B listed structure and dates from c.1935. From October 2018, electricity is now provided by a new renewable electricity system which combines three wind turbine generators, a ground-mounted solar photovoltaic system and battery storage. 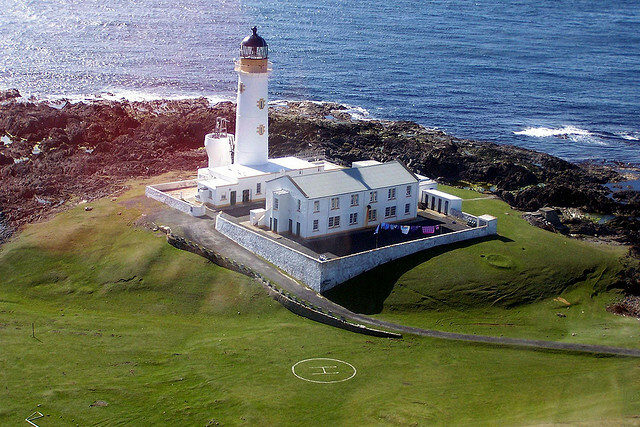 In 1982, Fair Isle ran the first commercially operated wind energy scheme in Europe. Mains water is provided by Scottish Water from a 73 m deep well near the airstrip. 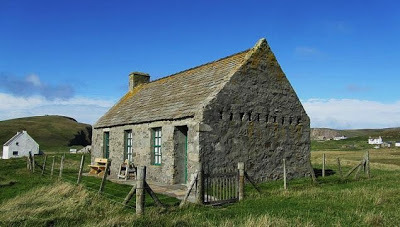 In the past, there were a number of wells scattered around the island. Water is also pumped to the small Vaadal reservoir which provides storage for some three days' supply of water. 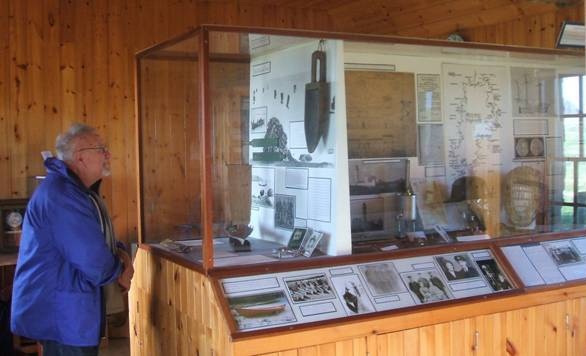 There are public toilets at the Observatory, in the waiting room at the airstrip, at the Hall and via an outside door at Stackhoull Stores. 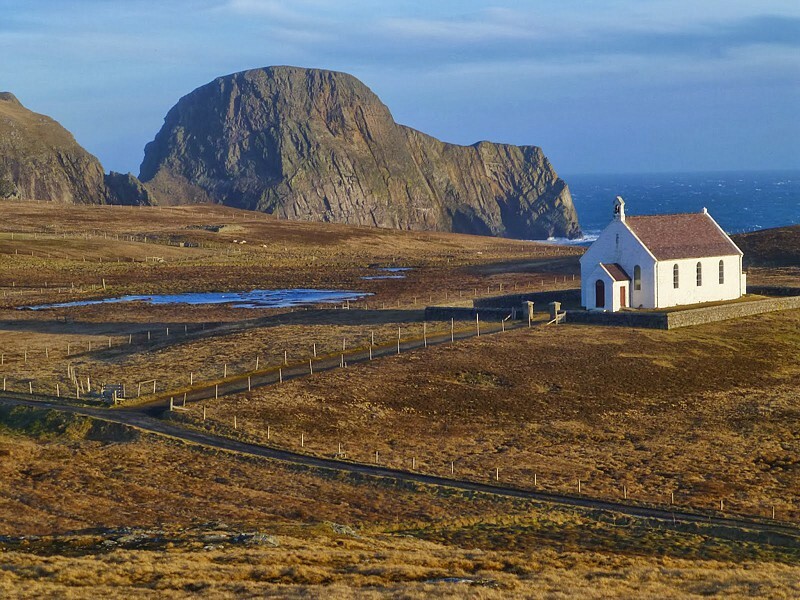 Fair Isle is ideal for walking, but if you need transport, taxis and hire cars can be arranged with one of the islanders (tel Florrie on 01595 760 222 for details), whilst bicycles can be hired from Lerwick prior to your visit e.g. Grantfield Garage (tel 01595 692709). 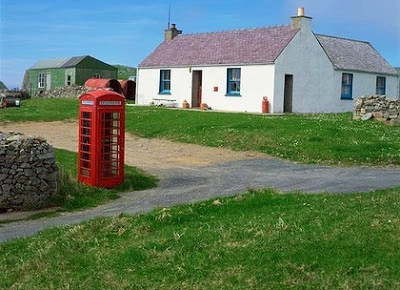 There is no bank on Fair Isle, but cash withdrawals can be made from the shop/post office.